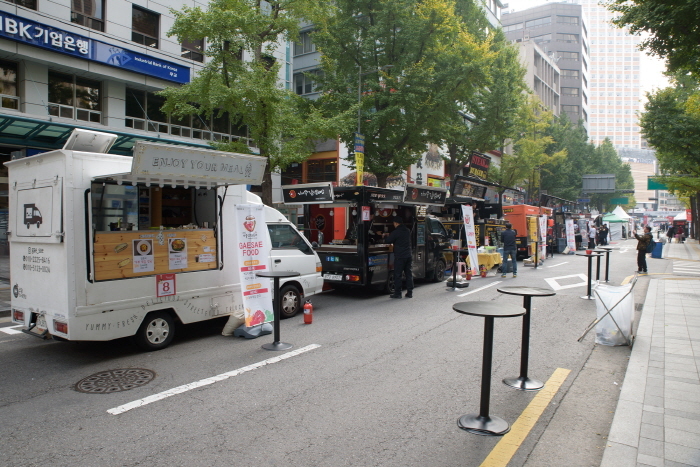 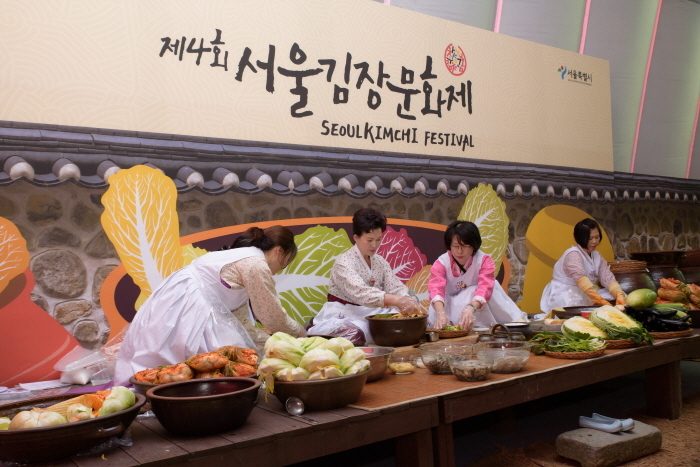 First held in 2014, Seoul Kimchi Festival connects traditions and modern living through the Kimjang (making kimchi) culture and aims to become a site of harmony and sharing of Korean culture with international visitors. 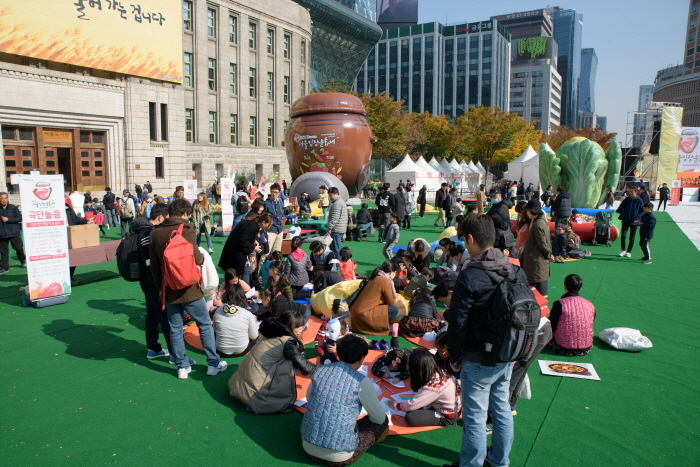 The festival shows all about the Kimjang culture and provides a chance for visitors to directly experience it. 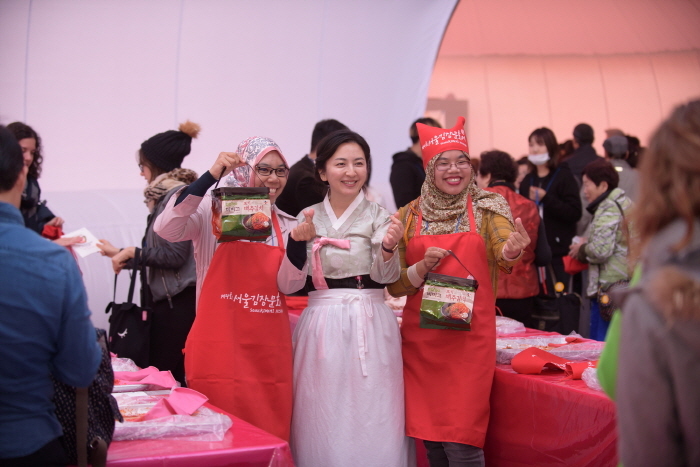 There are varied programs including sharing Kimjang for people in need, Seoul Kimjanggan, Kimchi Market, Kimchi Sangsang playground, and others related to kimchi-making. 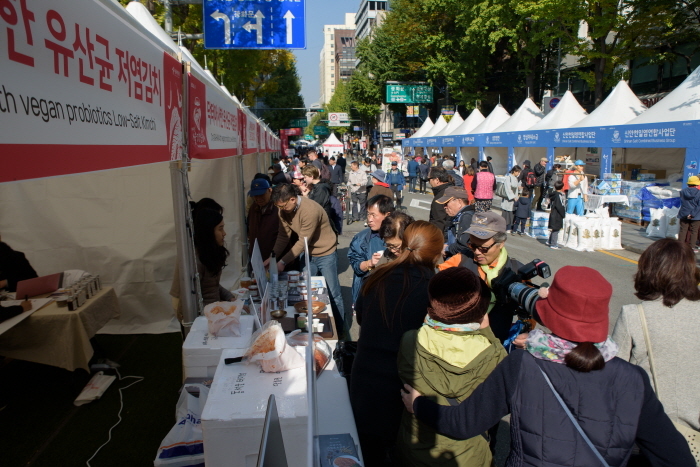 * Participation fee charged for certain programs.